Resources – Russell Consulting, Inc. Since our philosophy is to enable organizations to find their own path towards success, we encourage organizational leaders to be seekers of knowledge. This resource page will, we hope, offer you some insights to facilitate your own learning. Recent Presentations – Russell Consulting has presented workshops all over the world! Click here for copies of many of their PowerPoint presentations. Our free PPT slides explore such topics as leading change, developing resilience, introducing culture change, developing HR scorecards, conducting fearless performance reviews, facilitating problem solving and decision making, developing strategic thinkers . . . just to name a few! RCI Books – Linda and Jeff Russell have authored nine books on management and leadership. 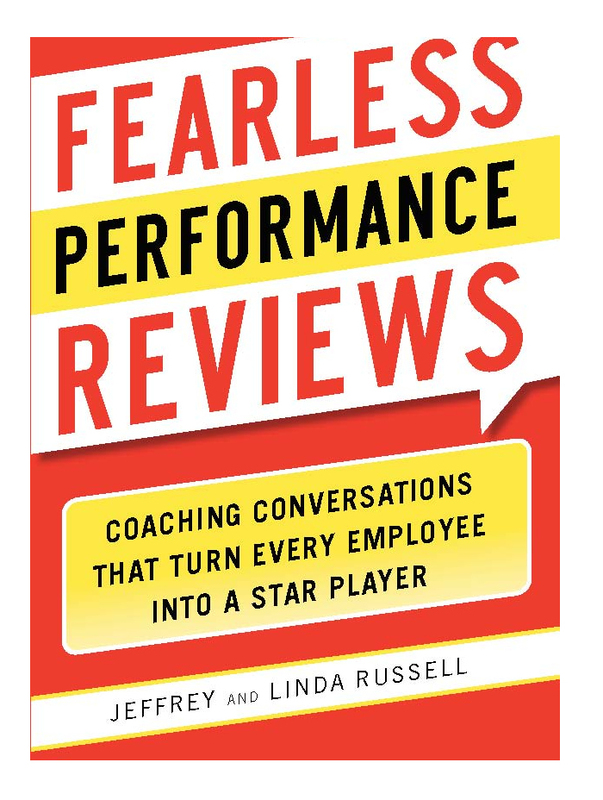 Check out this area for detailed information on their latest books: Fearless Performance Reviews, Ultimate Performance Management, Strategic Planning Training, Change Basics, Strategic Planning 101, Leading Change Training, and Engage Your Workforce. Workplace Enhancement Notes – Our periodic journal on workplace issues and the challenges of leading and managing organizations offers you valuable and practical insights for achieving organizational success. Tools, Tips, & Templates – Explore a FREE sampling of RCI-developed tools, templates, and tipsheets to help you in your business. Some examples: a sample exit interview, a delegation worksheet, a sample customer service vision, and more! 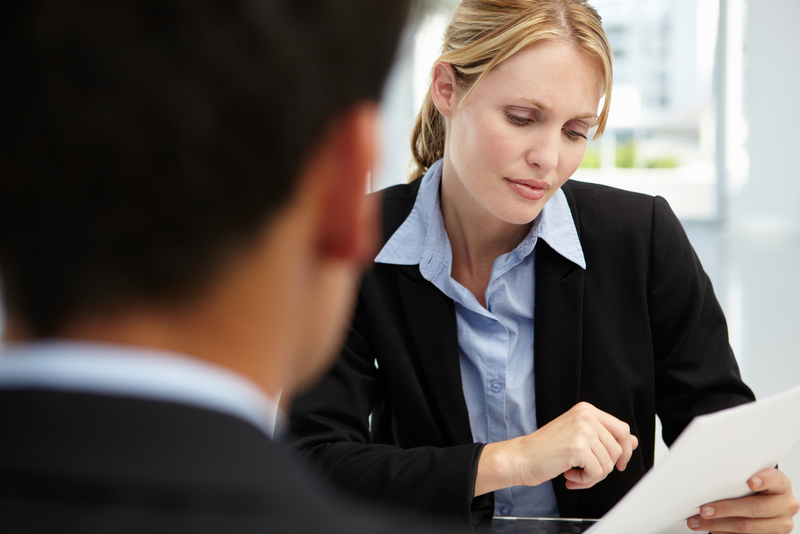 White Papers – Our white papers cover a variety of organizational topics that range from enabling teams to be effective to developing critical thinking skills to steps for hiring GREAT employees. View these white pages online or download our Adobe Acrobat versions.